I believe holding hands keeps you close and makes you feel close. We hold hands everywhere we go. 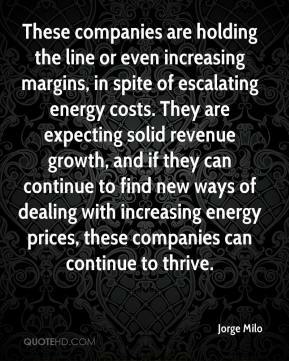 These companies are holding the line or even increasing margins, in spite of escalating energy costs. 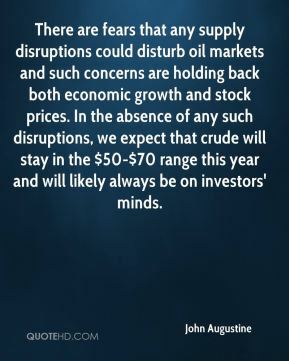 They are expecting solid revenue growth, and if they can continue to find new ways of dealing with increasing energy prices, these companies can continue to thrive. 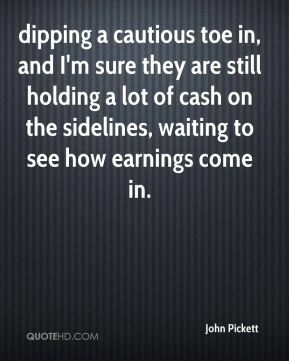 dipping a cautious toe in, and I'm sure they are still holding a lot of cash on the sidelines, waiting to see how earnings come in. 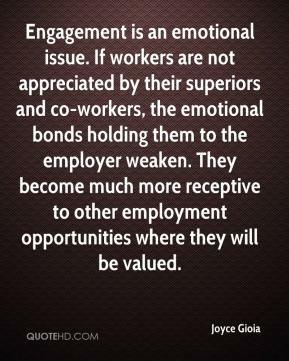 My intent is not to point the finger. I still have a high regard for the corps. Holding back the Mississippi River isn't an easy thing to do. They've done an extraordinary job at flood control, and that's what makes this all the more devastating. 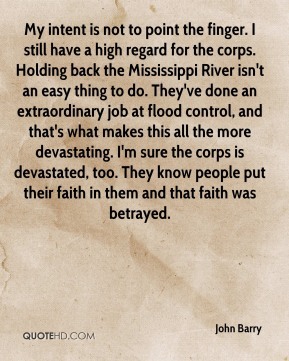 I'm sure the corps is devastated, too. 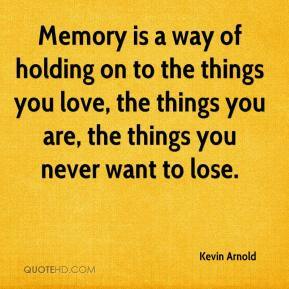 They know people put their faith in them and that faith was betrayed. 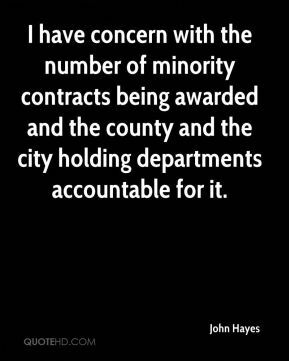 Although we view this as a done deal, the lack of finality in the approval may be holding some investors back. 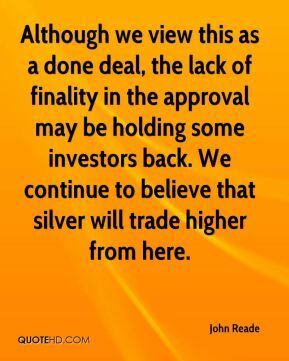 We continue to believe that silver will trade higher from here. But soft drinks sales overall are holding up well, ... 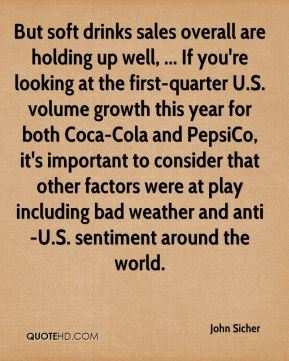 If you're looking at the first-quarter U.S. volume growth this year for both Coca-Cola and PepsiCo, it's important to consider that other factors were at play including bad weather and anti-U.S. sentiment around the world. 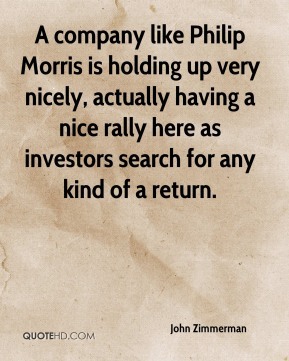 A company like Philip Morris is holding up very nicely, actually having a nice rally here as investors search for any kind of a return. 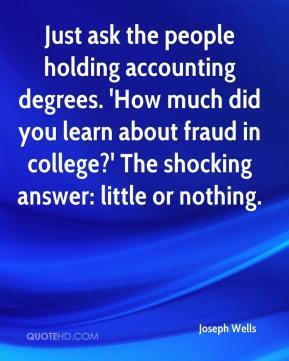 Just ask the people holding accounting degrees. 'How much did you learn about fraud in college?' 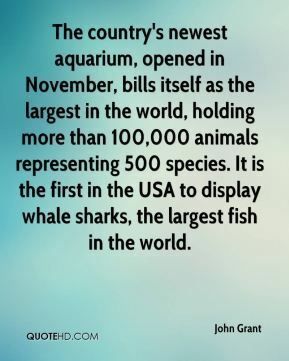 The shocking answer: little or nothing. 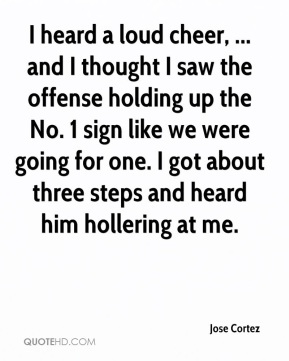 I heard a loud cheer, ... and I thought I saw the offense holding up the No. 1 sign like we were going for one. I got about three steps and heard him hollering at me. 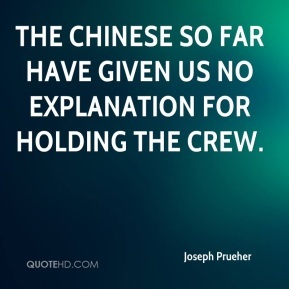 The Chinese so far have given us no explanation for holding the crew. 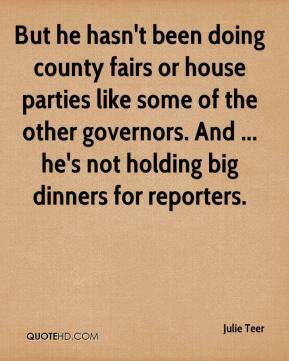 But he hasn't been doing county fairs or house parties like some of the other governors. And ... he's not holding big dinners for reporters. 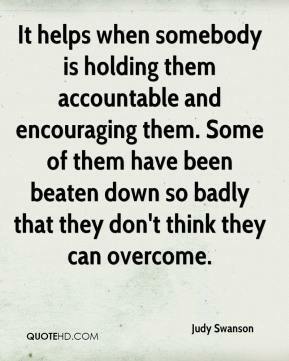 It helps when somebody is holding them accountable and encouraging them. 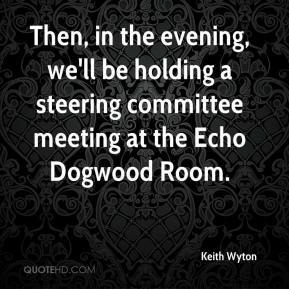 Some of them have been beaten down so badly that they don't think they can overcome. We did a nice job of holding a 1-0 lead. 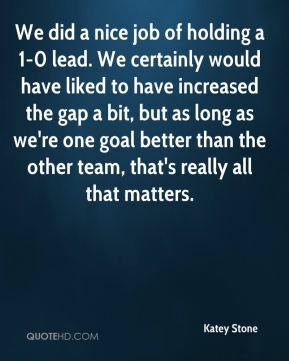 We certainly would have liked to have increased the gap a bit, but as long as we're one goal better than the other team, that's really all that matters. 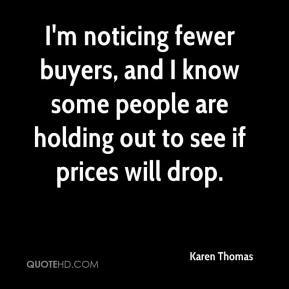 I'm noticing fewer buyers, and I know some people are holding out to see if prices will drop. This president should be glad he's not running for re-election. But the president is clearly holding his base. 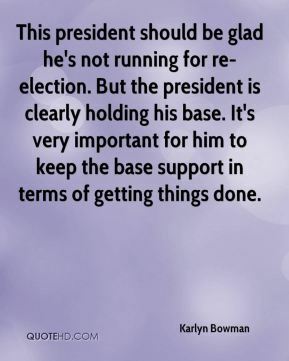 It's very important for him to keep the base support in terms of getting things done. 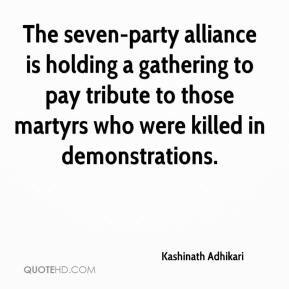 The seven-party alliance is holding a gathering to pay tribute to those martyrs who were killed in demonstrations. 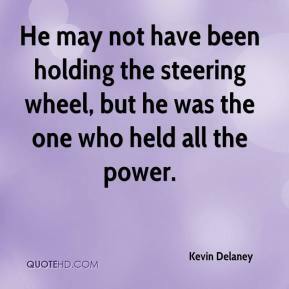 Arresting a few leaders and activists is not going to stop us from holding the protest rally. 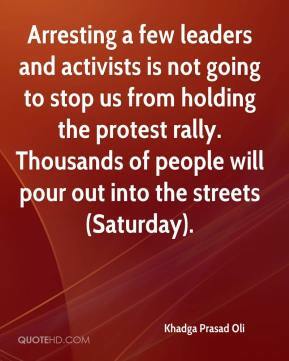 Thousands of people will pour out into the streets (Saturday). 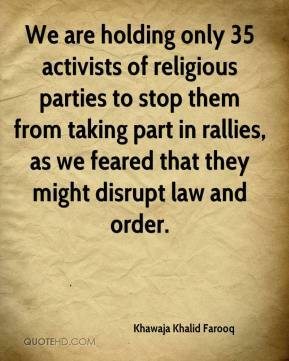 We are holding only 35 activists of religious parties to stop them from taking part in rallies, as we feared that they might disrupt law and order.